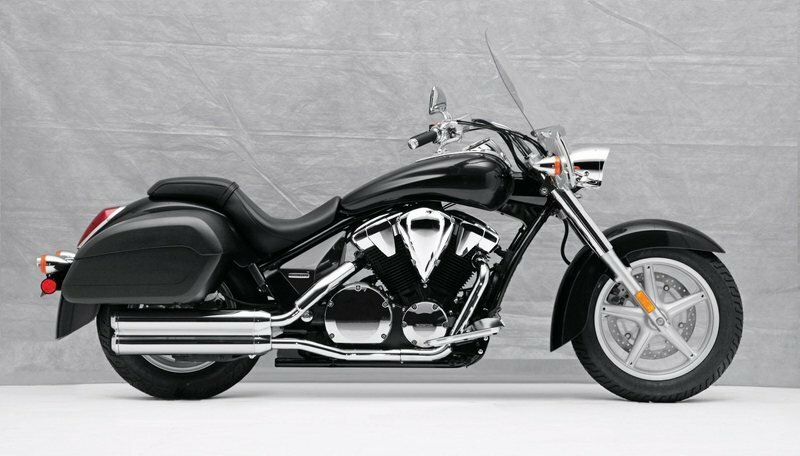 ’Interstate’ might not be the first word that comes to mind when you’re thinking about an all-world cruiser bike, but don’t let the name fool you; the 2012 Honda Interstate is the perfect mix of style and performance wrapped in one awesome package. 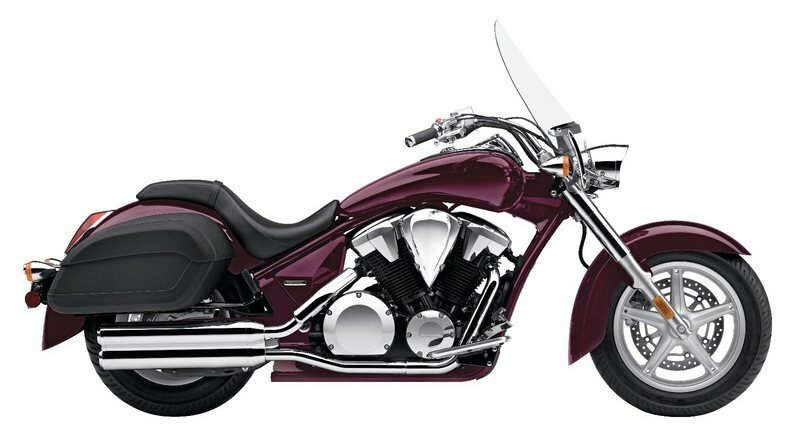 Featuring long, low lines that embody all the characteristics of a cruiser bike, the Honda Interstate blends two worlds of motorcycling style: traditional looks plus progressive elements. 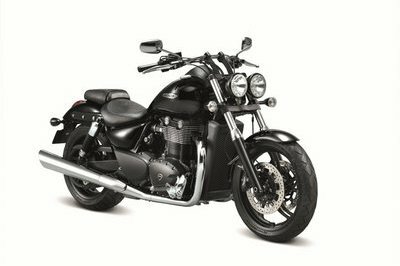 The deeply balanced fenders arc downward in classic retro style, yet the all-new rolling chassis and overall lines bring a fresh look to the class. 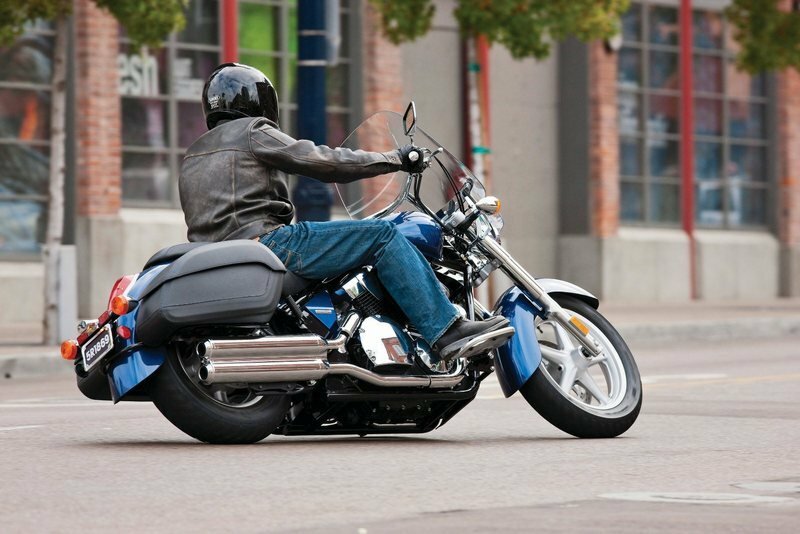 The Interstate also has stylish hard leather bags that offer ample storage space, as well as an enormous windscreen that allows you enjoy the spoils of riding one of the best cruisers on the market today. 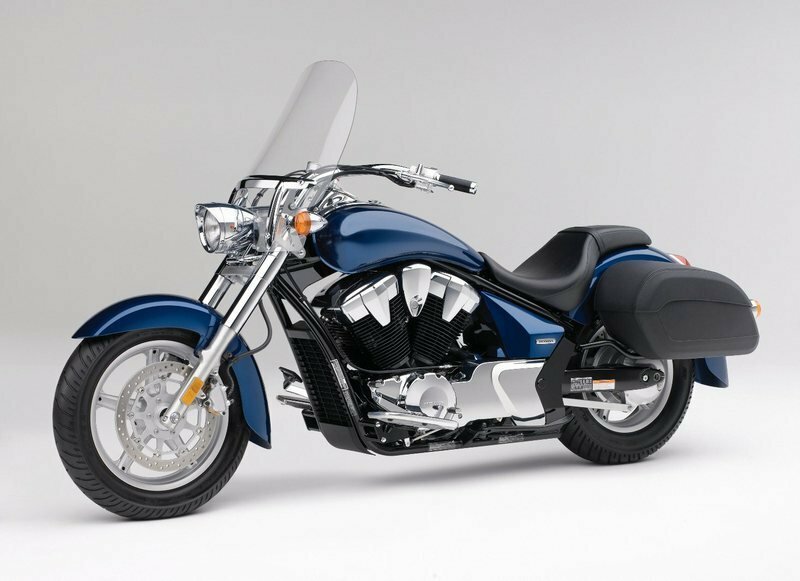 The Honda Interstate was designed to capture the imagination - and bank accounts - of riders who want their motorcycle to not only travel long distances, but also look stylish while doing it. 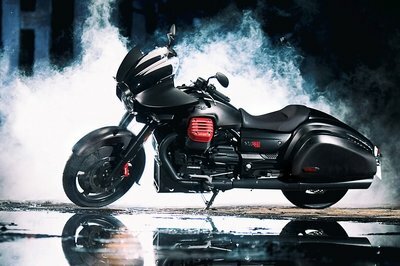 Meanwhile, the Honda Interstate is powered by a mighty 1,312 cc V-twin engine that lets out a deep throaty rumble that only a big V-twin engine can have. 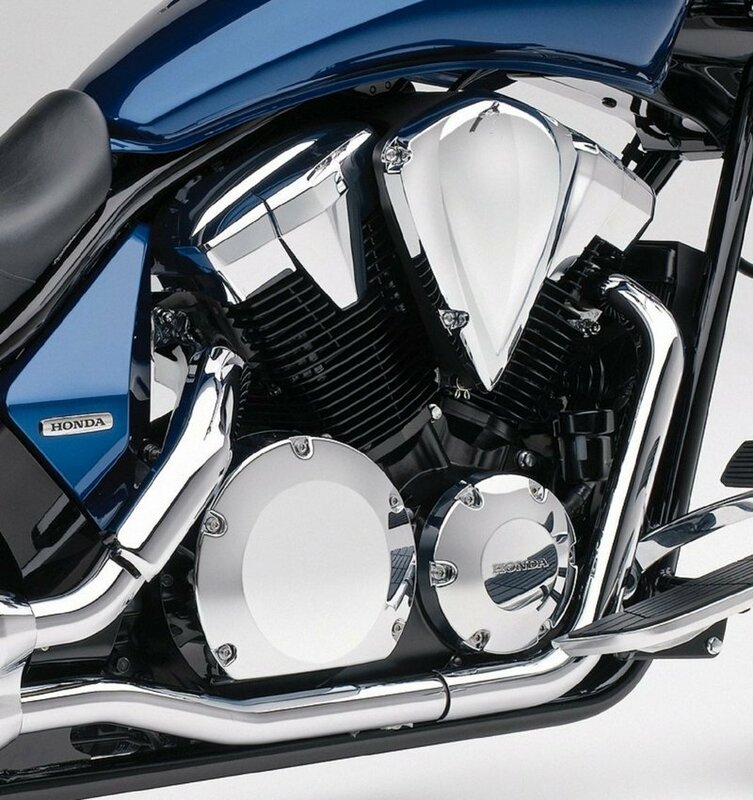 We know what it feels like to look at a dealership and see a glistening custom cruiser bike staring at you, begging to be plucked. That’s the emotion the Honda Interstate gives you. 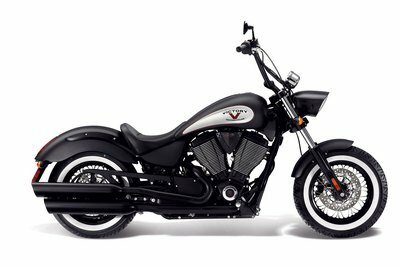 It’s a cruiser that not only merges style with performance, but it also belongs in the hands of a man that can make the most out of it. Find out more about the Honda Interstate after the jump. Billet License Plate Frame (fluted/"V"design/neo-retro). 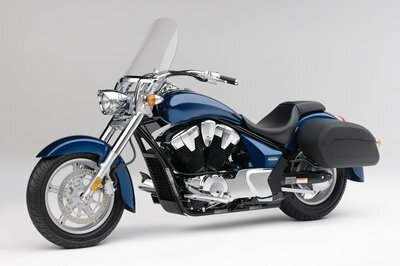 The 2012 Honda Interstate will be available in January 2012, with prices starting at $12,150 for the standard model and $13,150 for the ABS model. Tuning News----"2012 Honda Interstate (VT1300CT) A powerful muscle cruiser .... Bike for touring much it should be able to provide extra comfort for the rider and are able to provide perfect acceleration on the road"
Texas Powersports----"With its 1,312 cc V-twin engine the Interstate is the ultimate expression of progressive retro cruiser styling, with one big difference:"
Total Motorcycle----"Sure it’s fun to have a stylin’ ride, but it can be even better yet when high style merges with the ability to rack up big miles-and that’s what the 2012 Honda Interstate is all about." This might be an awesome package for a cruiser, but there are some parts of this Interstate that I didn’t found amazing. 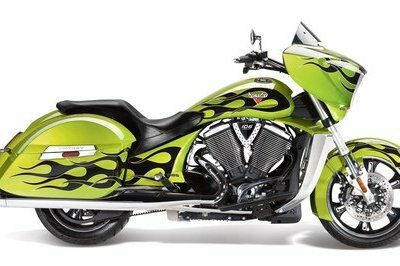 This one is extremely good, with its design and engine specs and features.